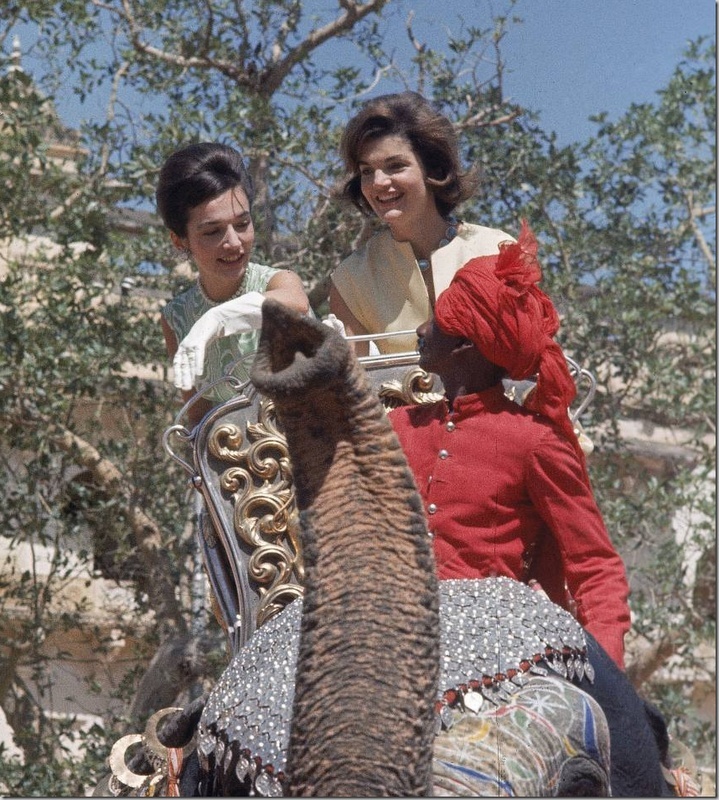 Jacqueline Kennedy Onassis will forever be remembered for bringing a sense of style to the White House, but her younger sister, Lee Radziwill, who is direct, free-spirited and true to her own ideals, may have done her one better. 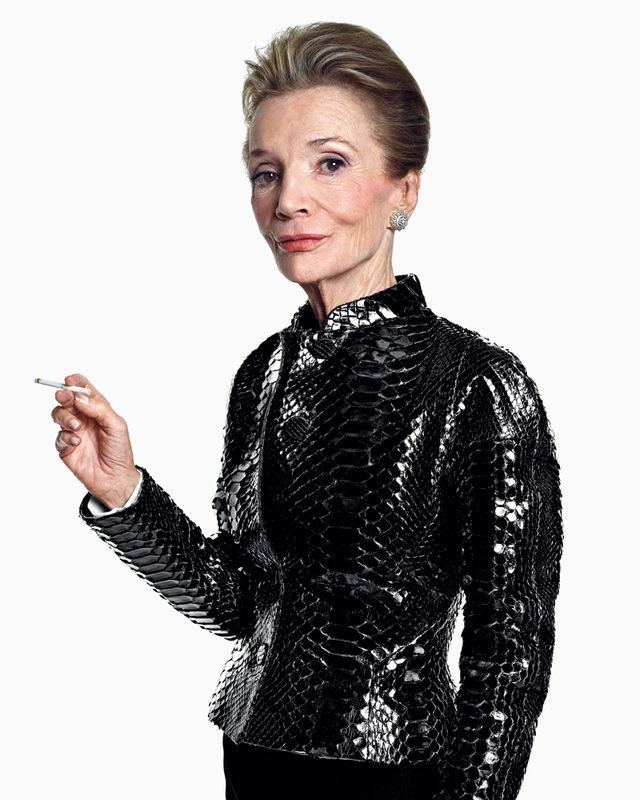 The impeccably dressed former princess has almost reached the well-preserved age of 80. 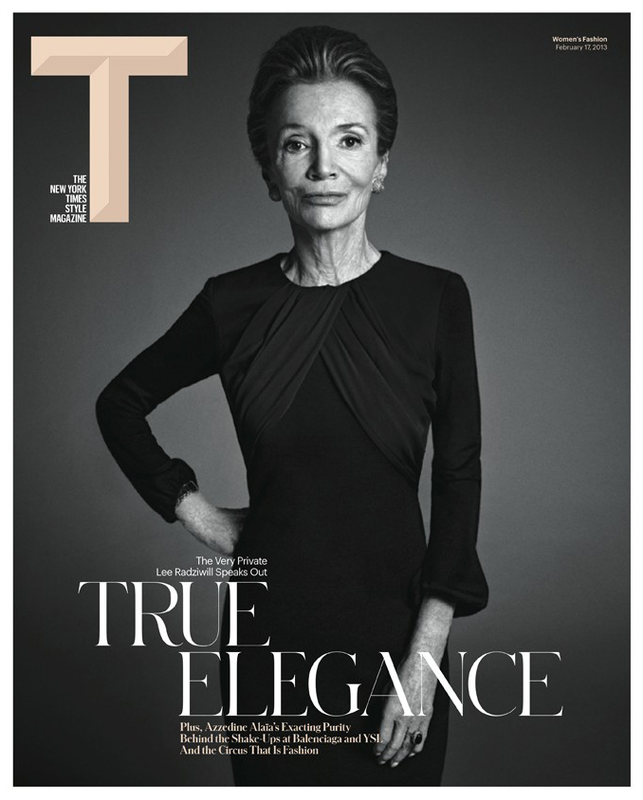 Known for her Aristocratic looks and upper-crust taste, Lee Radziwill has swirled through life in the High Society for the better part of the last half-century. Lately she’s become a regular at the shows in New York and Paris, where she’s been photographed often in fabulous outfits and glamorously over-sized sunglasses. 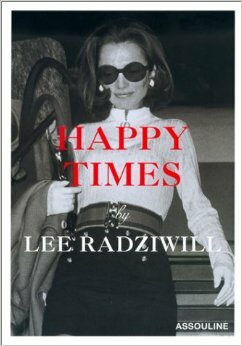 Lee Radziwill’s sometimes rivalrous relationship with her sister and her tabloid-ready romances have long fascinated. But it’s her enviable wardrobe and not-a-hair-out-of-place coiffeur that have served as inspiration to designers from Yves Saint Laurent to Marc Jacobs. 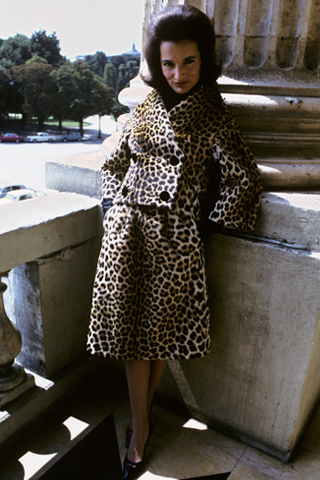 Michael Kors once dedicated an entire collection to “the Lee Radziwill look.” With Balmacaan coats and stovepipe velvet slacks, Kors conjured “what Lee would wear to walk her dogs in the sixties.” Add furs, cashmere, and kitten heels, mix with simple jewelry and minimal makeup, and you’ve got the Lee Radziwill recipe for era-spanning chic. 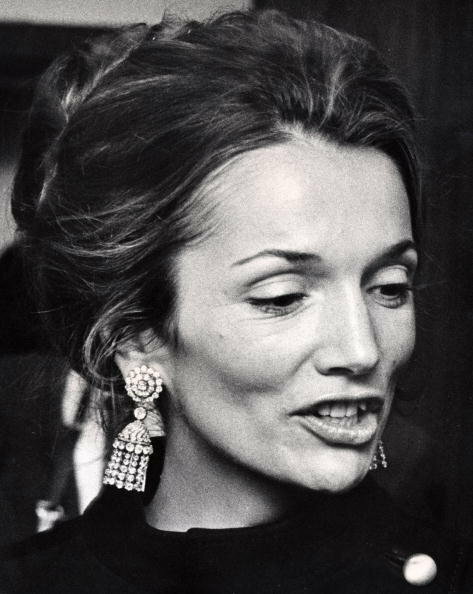 Caroline Lee Bouvier was born on 3-3-33 in Southampton, New York. 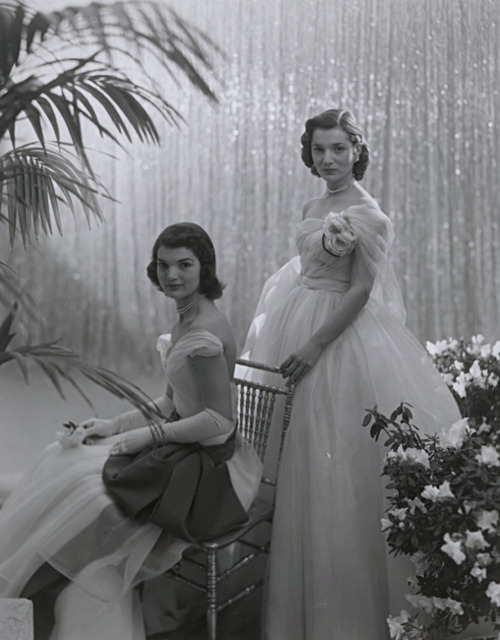 Growing up, she made the usual socialite rounds: Miss Porter’s boarding school, Sarah Lawrence College, summers in Newport, R.I—all while favoring sweater sets, three strands of pearls, and frocks in sweet 16 pastels. She married young, admitting that girls often married in the fifties just to get their own apartments. 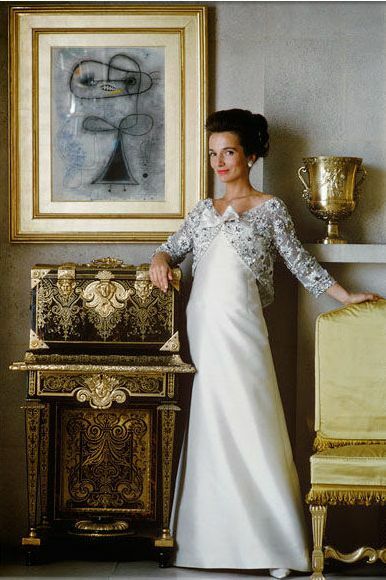 Lee’s starter marriage to “homebody alcoholic” Michael Canfield was annulled after a short time, and she threw herself into supervising Vogue‘s exhibition at the American Pavilion for the 1958 World’s Fair in Brussels. While in Europe, Lee met real estate mogul/ Polish emigré Prince Stanislas Radziwill in England and married him on March 19, 1959, giving birth to son Anthony six months later. 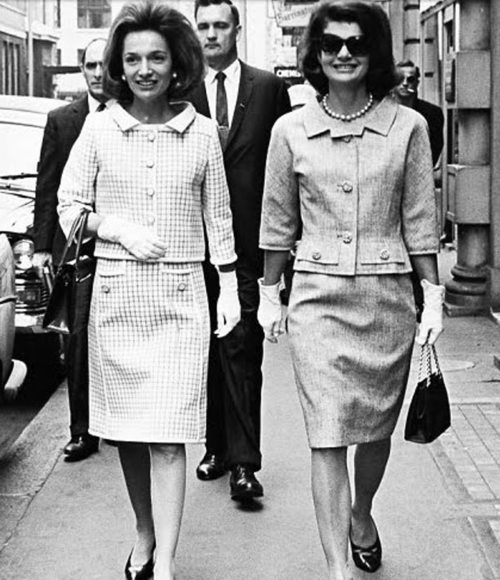 “Jackie married twice for money with splendid results,” Gore Vidal—the Bouviers’ step-brother—wrote. 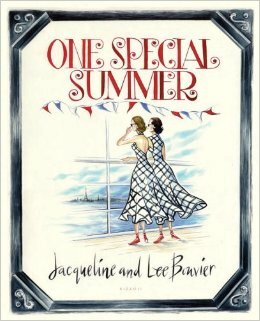 “Lee married twice too, far less splendidly.” (Lee finally married three times) But both sisters lived the life, taking trips around the world resulting in a funky scrapbook-type book, One Special Summer, which was created by the pair in the fifties (and published many years later). The high point of the 1966 social calendar was Truman Capote’s Black and White Ball, with a guest list that read like a who’s who of Hollywood and high society: Frank Sinatra, Greta Garbo, and the Duke and Duchess of Windsor, included. Radziwill went with white for the occasion. 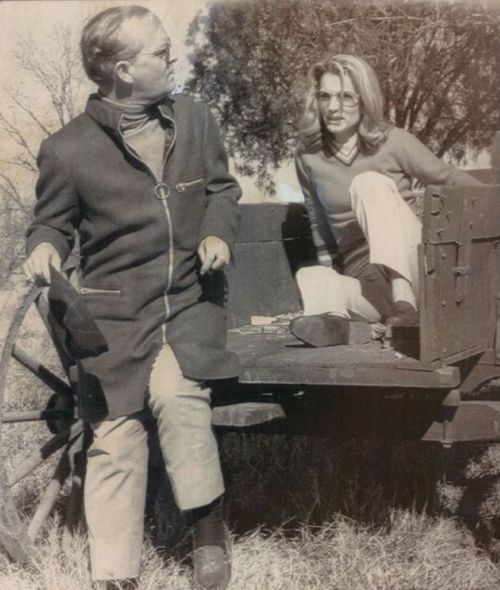 Truman Capote, for some years Lee and Truman were inseparable friends, encouraged a newly blond Lee to pursue acting. After critics panned her performance in a Chicago stage production of The Philadelphia Story. The show sold out its run as fans flocked to see Lee the personality–not Lee the actress–take the stage in a custom-made wardrobe by Yves Saint Laurent. Jackie was conveniently out of the country for the show’s entire run, so those fans hoping to catch a glimpse of the other famous sister in the audience never got their wish. Truman wrote the TV adaptation of Laura for Lee—cribbed from Otto Preminger’s film noir of the same name. It was also badly received and she discontinued her acting work. 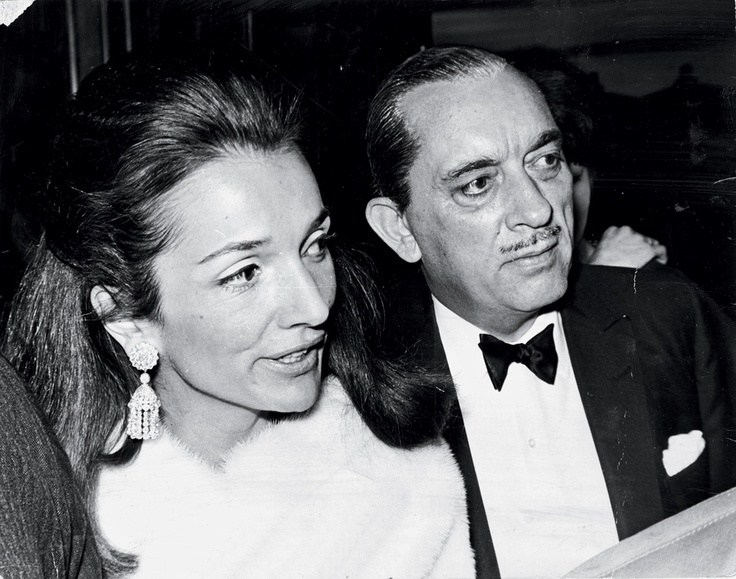 Peter Evans’ 2004 book Nemesis stated that Radziwill also had a long-standing affair with Greek shipping tycoon Aristotle Onassis, and was privately bitterly disappointed when he married her elder sister Jackie, who allegedly stole Ari away, heating up the rivalry that existed between the sisters. 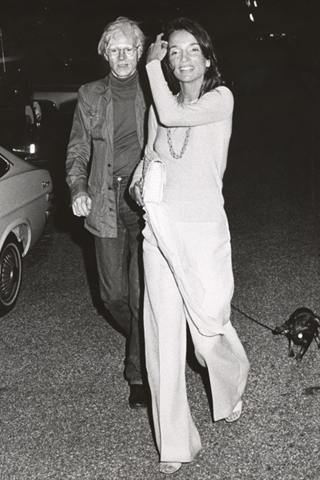 In 1972 Lee tagged along with Truman on tour with the Rolling Stones; she also rented Eothen, the Montauk retreat owned by Paul Morrissey and Andy Warhol. 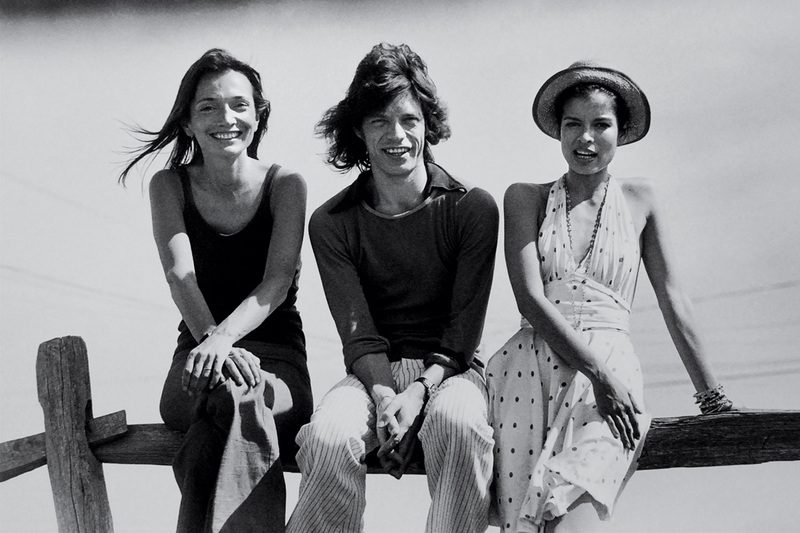 Photographer Peter Beard lived nearby and was coincidentally the official photographer for Rolling Stone magazine, which was paying Truman Capote to cover the Stones’ tour. Lee and Peter became really, really good neighbors. For some years, Lee was a public relations executive for Giorgio Armani and on September 23, 1988, she became the second wife of American film director and choreographer Herbert Ross. They divorced in 2001, shortly before his death. She was listed as one of the fifty best-dressed over 50s by the Guardian in March 2013. A longtime lover of fashion, Lee is still a front-row fixture, turning up from Marc Jacobs in New York to Giambattista Valli in Paris. She’s still beautifully kitted out in simple shapes with theatrical flourishes, armed with cigarettes and sunglasses. 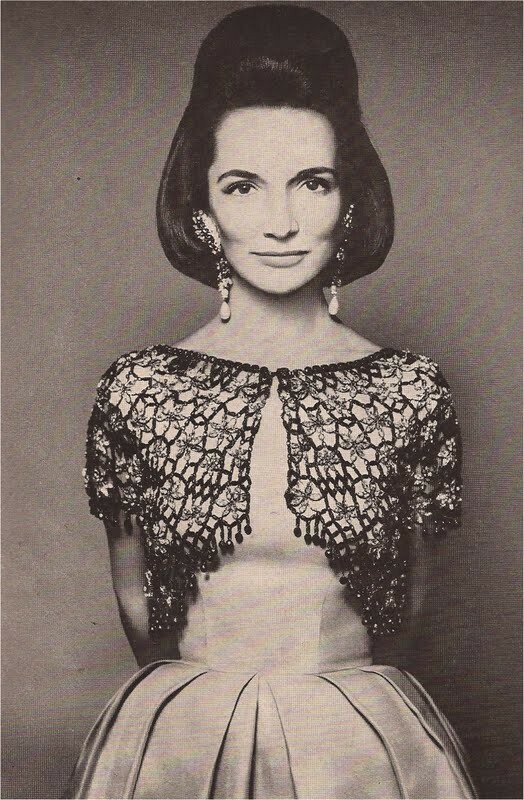 After reading all about the glamorous side of Lee Radziwill’s life, it was quiet a shock to read the unauthorized biography In Her Sister’s Shadow: An Intimate Biography of Lee Radziwill! Lee’s life seemed perfect, exiting and a success, but in fact she was very frustrated, living in enormous debts and in her relationships she always had an agenda…….. 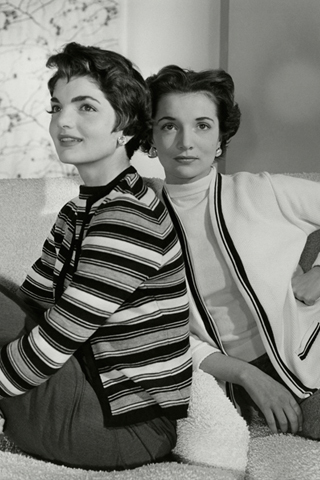 Known as the “Whispering Sisters” to everyone in their social circle who knew them because of their tendency for sneaking off in corners and whispering to one another in private, Caroline Lee did indeed grow up in the shadow of her older sister Jacqueline Lee Bouvier. 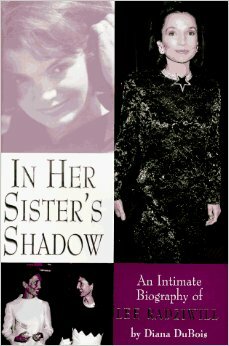 The prologue of In Her Sister’s Shadow begins with the story of Jackie dropping Lee off at an AA meeting at an Episcopal church in East Hampton in the summer of 1981. Jackie escorted her sister into the meeting and waited in her limo out in the church parking lot to make sure Lee stayed for the whole meeting. Such was the essence of their bond. Prince Radziwill, as he referred to himself, had settled in London after WWII, which had ended with his family losing not only all their wealth–namely landholdings–but their royal titles as well. For whatever reason, Stas Radziwill chose to hold on to his Polish title, and though everyone knew it to be an empty title, they humoured him and his jovial attitude by addressing him as Prince Radziwill and introducing him as such at social occasions. Immediately smitten with the man 19 years her senior–and the empty title of “Princess” which would surely come with marrying him–Lee set her plans in motion for leaving alcoholic Michael for the man many say resembled her father, Black Jack Bouvier. Lest one think Lee wasn’t happy with Stas, she was…for awhile. They had two beautiful children together, Anthony and Tina, and had two beautiful homes: a townhouse in London and a manor house about an hour outside of London, both of which Lee decorated lavishly with money Stas gladly gave her in the name of entertaining their house guests. After all, they were “royalty” (big quotes), and had to appear as such at all times. 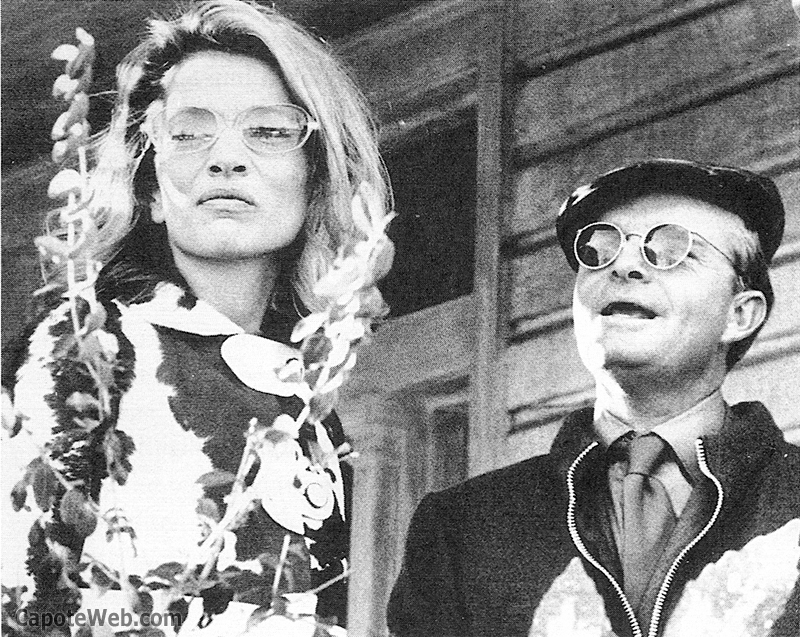 Another side note: Stas died in 1976 at age 62–two years after their divorce became final–owing the equivalent of $30 million USD to creditors. With their father’s estate bankrupt and Lee barely supporting her own lifestyle, Jackie stepped in and set up trust funds for Anthony and Tina. Lee was supposedly shocked that Stas had “mismanaged” his finances so much over the years; the reality was, he had been living well above his means for many years, especially the years in which he was married to her. His princely title and his connections gave him access to plenty of loans which–in the end–were never called in. Lee and Truman had a special relationship from the word go. They were inseparable for years before a gradual falling-out caused by Truman’s one-way descent into drinking and drugs, and his jealousy of any new boyfriend of Lee’s which took time and attention away from him. Truman’s biographer Gerald Clarke is quoted in DuBois’s book as saying. weren’t going to be taken for a ride. It was exactly this failure of the cunning which she had relied on her entire life that had Lee turning to the bottle more and more. She actually got Cope to agree to marry her in 1977, but negotiations on a prenup an hour before the wedding broke down and he called the whole thing off. When Lee joined AA in 1981, she was at her wit’s end. Her children were essentially being raised by her sister, she was in debt up to her eyeballs, and she’d just broken up with her boyfriend Peter Tufo for the umpteenth time. Like any alcoholic, she had turned to liquor to self-medicate from life’s unmanageable problems. Lee was soon up to her old tricks again, though. Herb complained to friends that all the money he made directing went to Lee’s grandiose plans for their new home, of which he had little to no say-so in the building of. She would show up on his movie sets and bring home freebies such as caviar which were intended to be shared with the entire cast and crew. It all came to a head, however, at the London premiere of the Ross-directed Steel Magnolias. Pouty that she couldn’t be in the production-only receiving line to greet Prince Charles and Princess Diana, Lee made a point of bee-lining for the theatre and sitting right next to Prince Charles on the front row…in Julia Roberts’s assigned seat. Several people involved with the movie production, including Julia, asked Lee to move, and she pretended to hear none of them. The above folly of Lee’s cost her husband some business in the film business, and Lee herself was shunned from openings for a while afterwards. 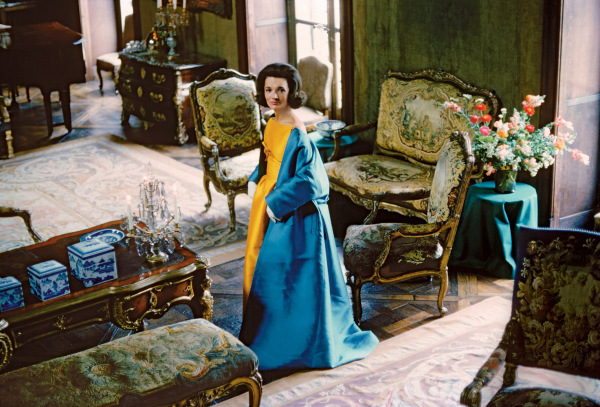 The filmmaker captured an intimate conversation with Lee Radziwill, in her New York City apartment. 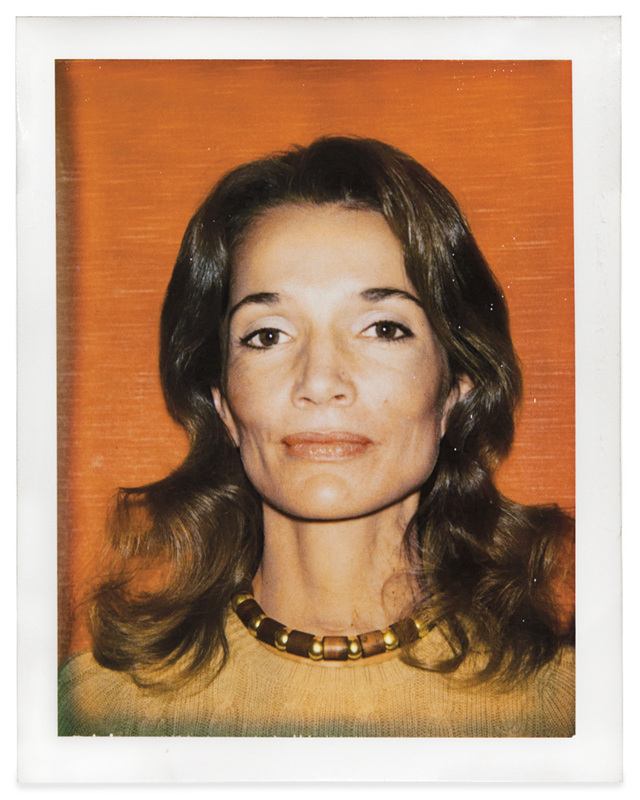 On camera, Lee recalls going on tour with the Rolling Stones and Truman Capote, a splendid summer spent with Peter Beard at Andy Warhol’s house in Montauk, N.Y., and a childhood so lonely she tried to adopt an orphan. Happy Times offers readers a very personal perspective on a highly publicized life. What a pleasure to see people so beautifullydressed! Now everybody looks like a vagrant. Tragic if everything is true. I can’t stand women who get drunk, they bevame a bore. And those hunting boycriends & husbands just for tjr.money it is vety bougeois and midle class. I hate that. Bravo… you did a tribute that was unsurpassed. 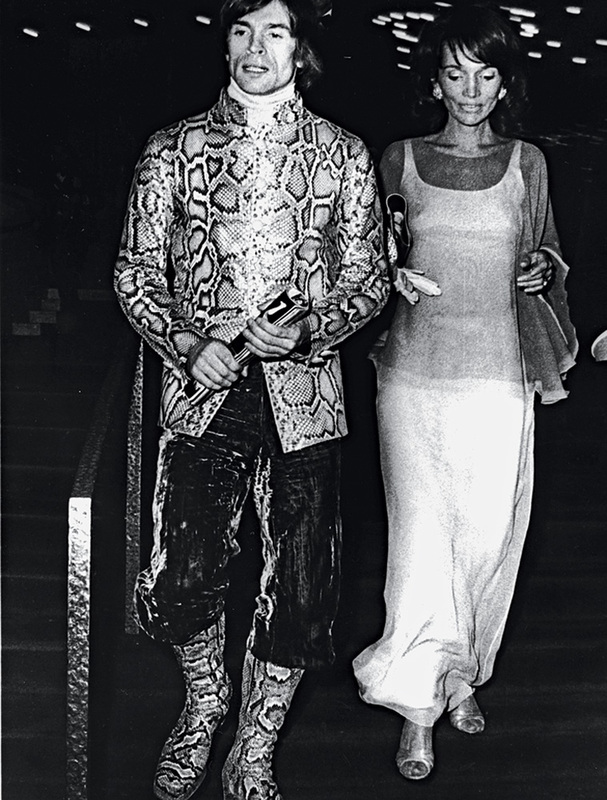 Had the most glorious dream with her and Rudolf Nureyev set at his Musée du Louvre apartment…. 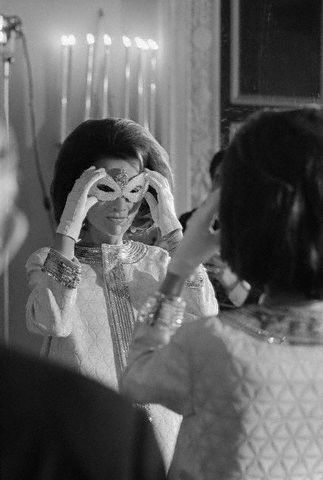 and for whatever reasons, she always seemed to be in the same dreams with Jacqueline de Ribes – likely a soul connection there. 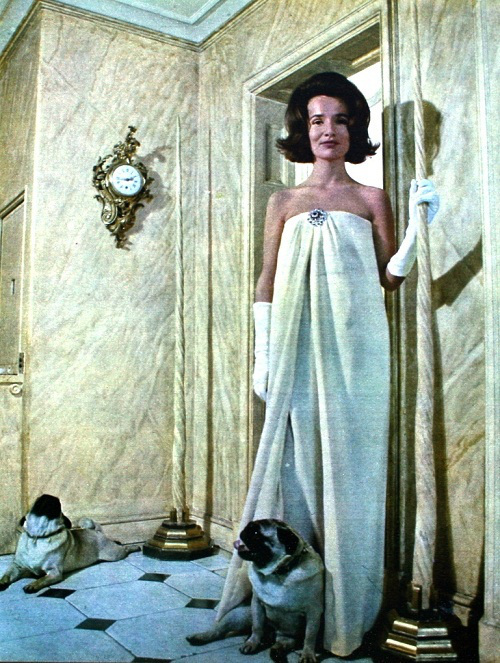 A true icon and an American aristocrat to the core… Sweet dreams Lee.